The Internet is one of the most dominant inventions being used globally nowadays, which is great news for businesses who want to market their businesses online. Resources and people have never been so accessible due to the rise of social media and online coverage. How do I market my business online? Here are 21 ways! Being an entrepreneur means you invest your time, effort, patience and money when you enter a business market. Here are some tips on how to market your business online and acquire new customers. When you register to Google Places, your business could be easily found in Google searches and it is also visible in Google Maps. This means that more people will get to see your business and become potential clients. Yahoo! Local and Bing host similar services - big databases with businesses worldwide. Find other large listings and submit your business online, the link to your website becomes known as a “backlink” which makes Google think it’s more important – improving your organic SEO. Customers are now also using more of their mobile to find the best local businesses so you'll need to double-ensure your website is mobile friendly! Facebook, Twitter, Instagram and LinkedIn are only a few of the social media platforms which you can use for marketing your business. 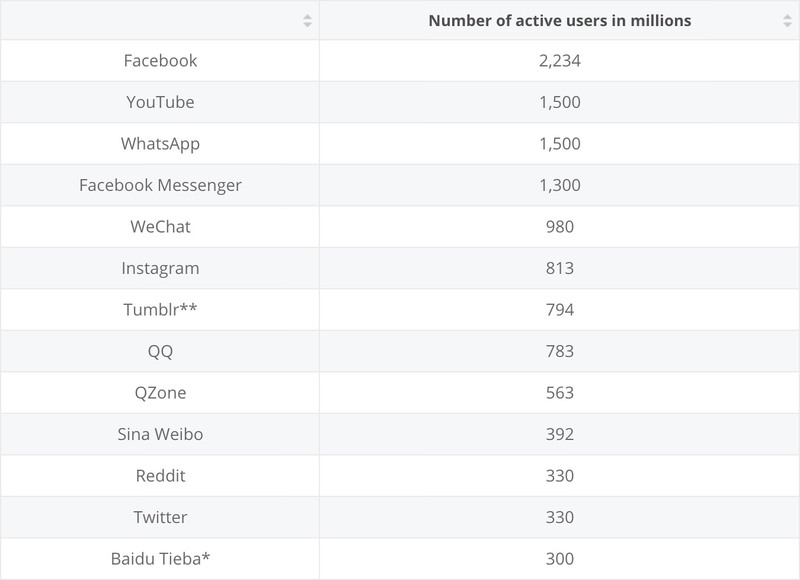 Below is a graph showing the statistics of social media usage with Facebook in the lead. Being the most used platform nowadays, Facebook marketing is a big deal for business people. You can make a business page and attract followers or you can make a group wherein you can add potential clients. 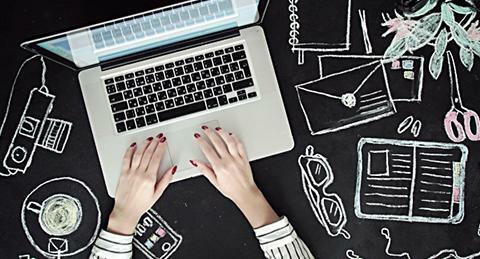 Blogging is of great help when you want to connect with people and show them what you have to offer. Topics that people also search in search engines such as Google and Bing drive trafic to your website. Be consistent and write blogs on your website that relate to your customer demographic. The growth of video marketing has taken a huge leap in the last year. In 2018 alone the number of hours of watched videos is 3.25billion. Thousands of videos have garnered over 1 billion views. Essentially, the audience is there - so create relevant videos that match the service you offer and provide quality content. Post various videos regularly so that you become visible on search results. Search Engine Optimization, particularly when it is organic search like Google is one of your biggest tools when it comes to fighting for a good search position. Great and catchy titles/headlines are needed for good SEO. Think of a relevant title which will make readers curious and lead them click the link. Meta tags and keywords are also essential because they will be shown in search engines. It is important to have the keywords present in your meta descriptions as well. 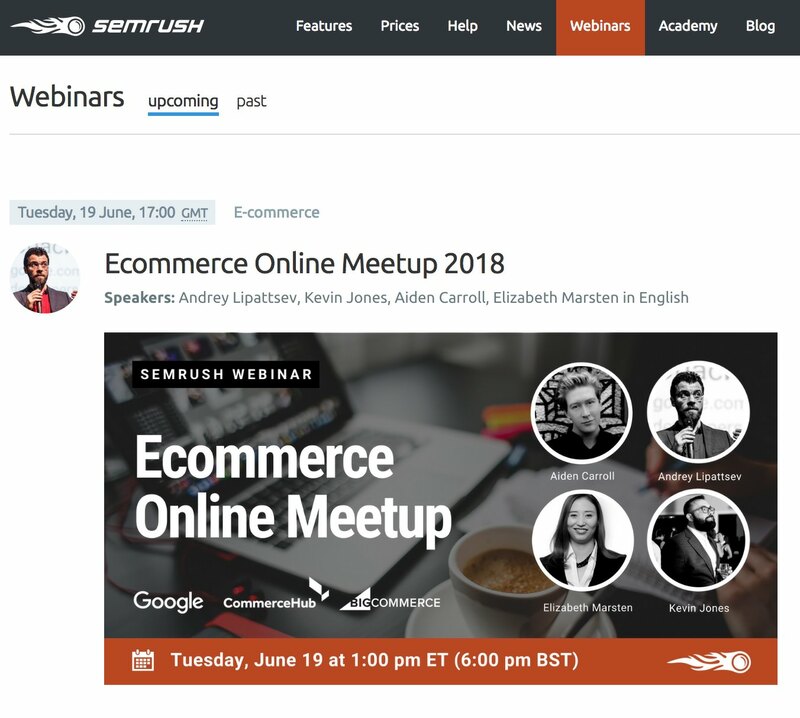 One of the tools we use for keyword research is SEMrush which is a great full-service SEO platform. There are different kinds of press releases. You have the radio, television and print media. Why not use them to your advantage? Let’s say that something worthy of press recognition is happening in your business? Why not let a journalist about it by sending them a press release. Let people know that your business has the potential and credibility and that they can trust you. See some more tips on engaging media here: How to effectively PR Pitch. Look for online groups and communities which are relevant or similar to your business. Being a part of the said groups can help you find clients and people who are looking for the services that you offer. Be specific in your niche. In order for a customer to accept you emailing them through your newsletter, you have to offer something valuable to people for free. Yes, free. Perhaps information? content? Something of value to them. In exchange for this, they will provide you with their email address to sign up for your website or your newsletter. After collecting emails, build a relationship with your customers. Do not hard sell your products – they will visit your website if they’re interested. Simply build a positive relationship by engaging them with valuable content. 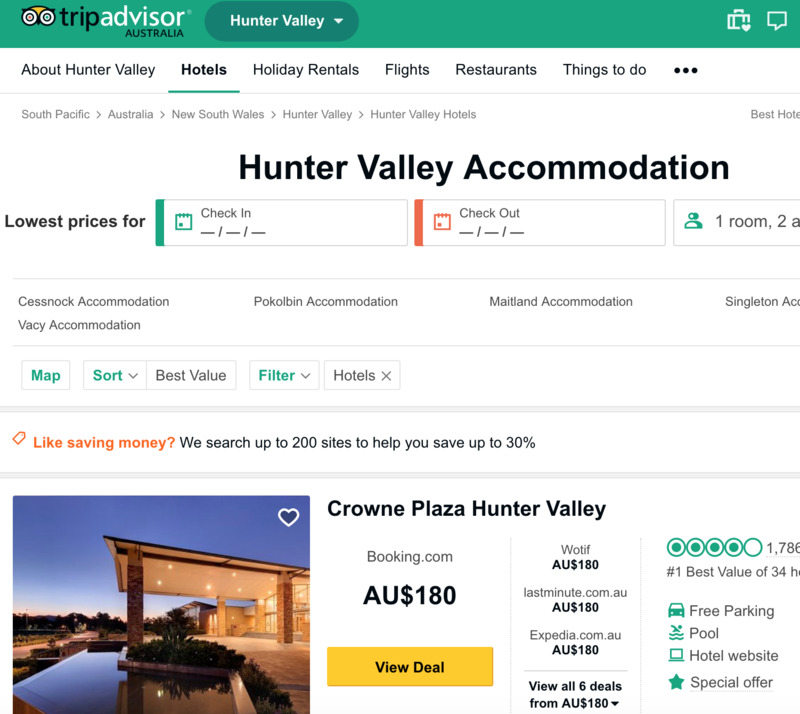 Register your business on review sites and websites that have high traffic like TripAdvisor which has over 570 million reviews from all over the world and 455 million unique visitors. This will allow you to become part of a wide stream of businesses around the globe. People visit these sites to find businesses and places which suit the needs and services that they are looking for, while also providing an authoritative backlink to Google for you (this means that Google thinks you’re more important, as you’re listed on this site! When you are registered to the site, you are allowing your business to be shown in search results, thus, attracting customers. Look for bloggers who are in the same niche as you are and contact them for a cross-collaboration or partnership. Phlanx offers businesses the opportunity to POST + RESPOND to partnership requests. 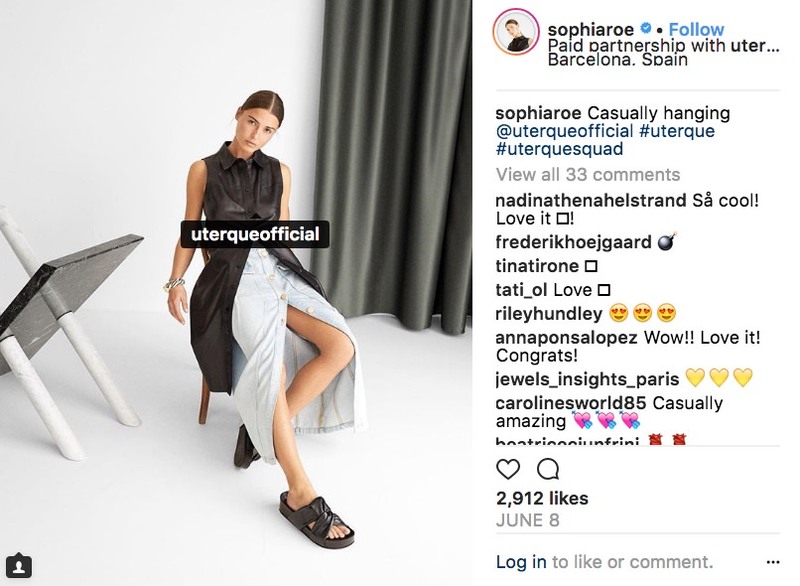 A collaboration is being partnered with other brands which allow them to cross-promote each other. One example of a successful partnership was the one between GoPro and Red Bull. Red Bull and Go Pro joined forces on a multi-year global partnership which included product innovation and content production. Red Bull in exchange received equity in GoPro and GoPro became RedBull's exclusive provider for technology imaging. It is widely known in the online marketing world that posting regularly will increase your ranking. Google and associated search engines have become much smarter over the last few years and will boot or “punish” you in your ranking for content that is not valuable. Avoid this at all costs. People flock to giveaways. Come up with a clever giveaway that engages your customers with your social media profiles. Because of the rising status of online marketing and jobs, professionals hold online conferences. Sponge in as much information as you can. TED Talks is the most popular site to visit for different kinds of seminars and SEMrush also holds some great webinars. Place links including social media in your email signature. Be very consistent with this because you are handling and talking to clients on a daily basis. This will serve as your digital brochure for your business. In order to create a strong email signature write 3 to 4 lines of text, include an image, link in your socials. Photos and GIFs are great multimedia's for platforms such as Instagram, Pinterest, Tumblr and Flickr. Post pictures of your business and use relevant hashtags. Hashtags are a great help in driving traffic to your profile. The overall look of your website/products and branding is also an integral part in retaining customers. Imagine yourself visiting a website with unprofessional content. You’ll lose interest and leave so before you engage in driving traffic to your website, ensure your designs are sharp, your logo is memorable and your branding is consistent. Be a guest blogger for different websites and provide quality content for their audiences. This will provide a backlink to your website which will assist with your organic SEO, and will also allow their audiences to get to know your brand. Meanwhile you’re providing good content for the website your writing for so it’s a win-win! 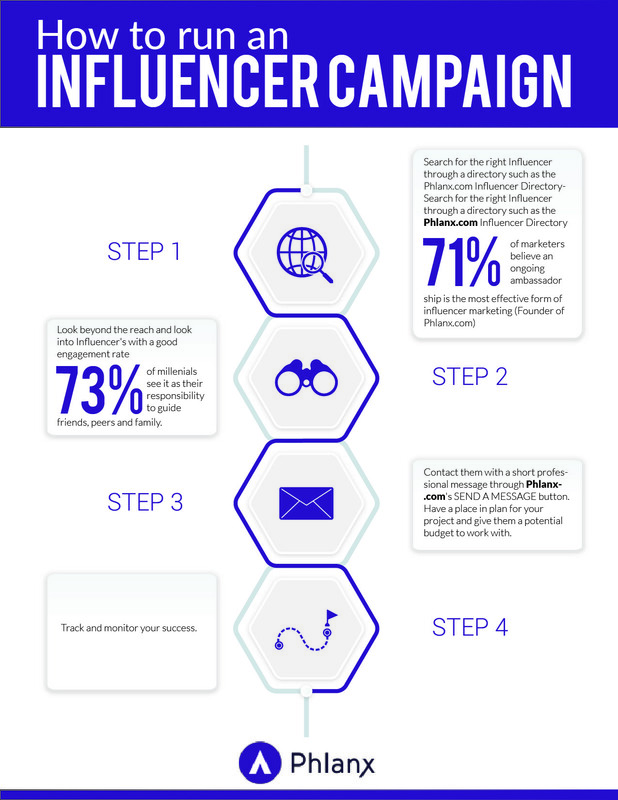 It is very essential to find the right bloggers/influencers when you want to market your business well. 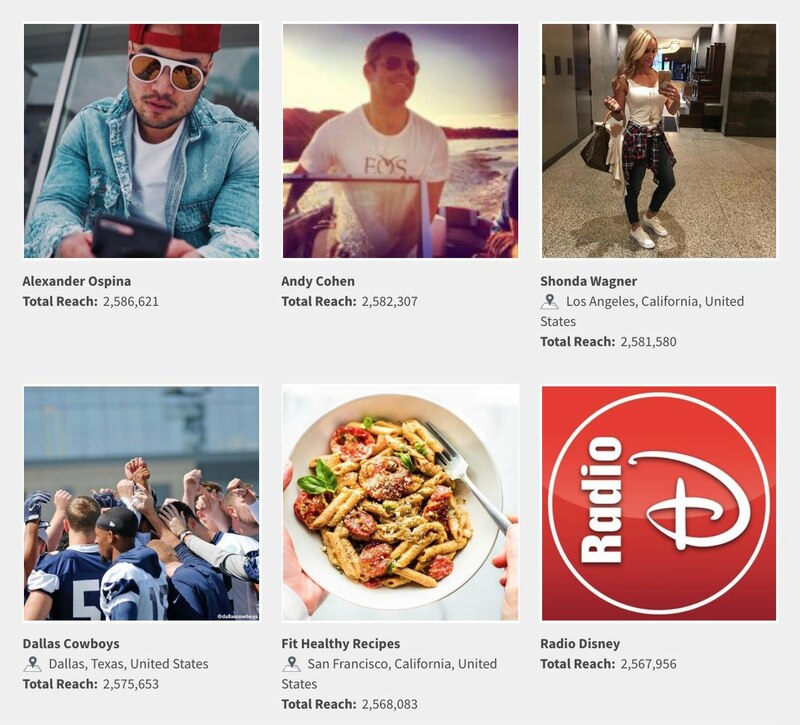 Phlanx.com has over 100,000 influencers you can directly contact. Make friends and acquaintances with bloggers who write in the same niche as you. Build a relationship with them by providing valuable feedback on their content and at the same time, leave a link or talk about what you offer also. Your comments will be seen by their audience and once again – allows Google to see you’re interacting. This raises your credibility level with the search engine. People love using forums for tips and tricks. 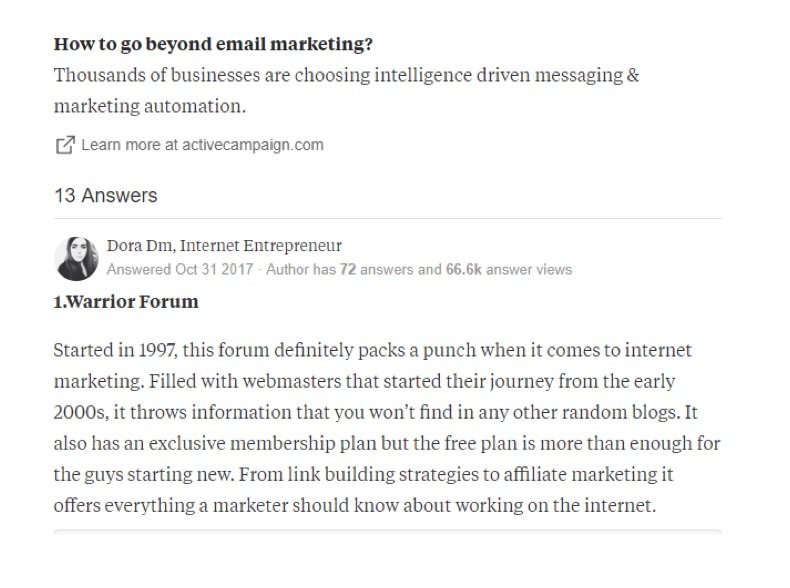 Answering other people’s queries on forum's like Warrior Forum will help you engage with them and begin a connection with potential clients. Once again this also proves to search engines that your brand is one that is engaging and worth pushing you up with your ranking. While other social media starts are being rampant in the internet world, Google Plus is slowly making its way to climb up and so get in quick and begin posting to Google+! A review from a third-person or better known as the customer is crucial for a business. One should be able to have as many positive reviews from users. Potential clients usually read reviews and testimonials of a product or service and base their decision from these.